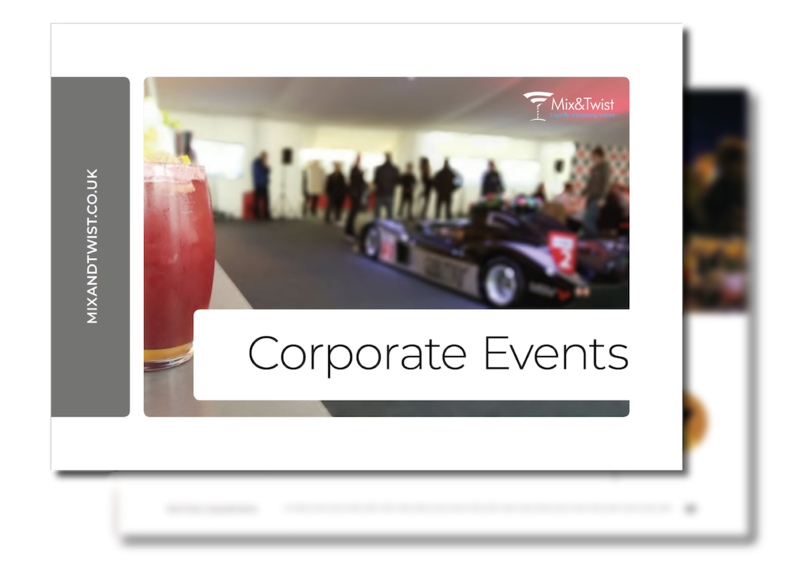 Revel in being able to contribute to a fun and vibrant atmosphere at any event or party. Step back and watch in delight as they juggle, toss, shake and stir your favourite cocktails right in front of you, making your special event all the more spectacular. 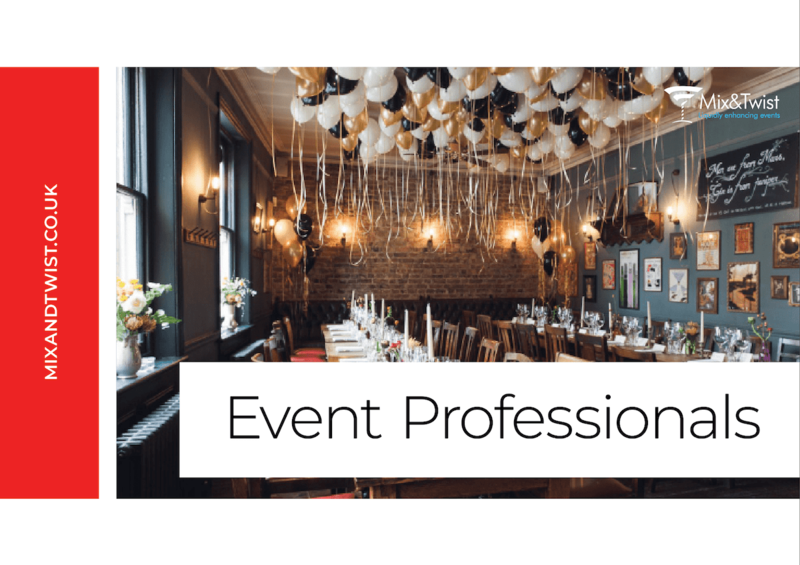 We offer professional flair bartender hire, with a team that can bring their unique skills to your party or function. Whether you’re looking to add something truly special to your evening or simply need an extra pair of skilled hands on the bar, our team are able to entertain your guests, serve delicious drinks and help to ensure your event runs smoothly. Everyone loves a cocktail, but hiring a flair bartender for your event is one way to really enhance the experience of those attending. Not only are the tricks fast and fearless, but they result in expertly crafted cocktails that are sure to please your guests. 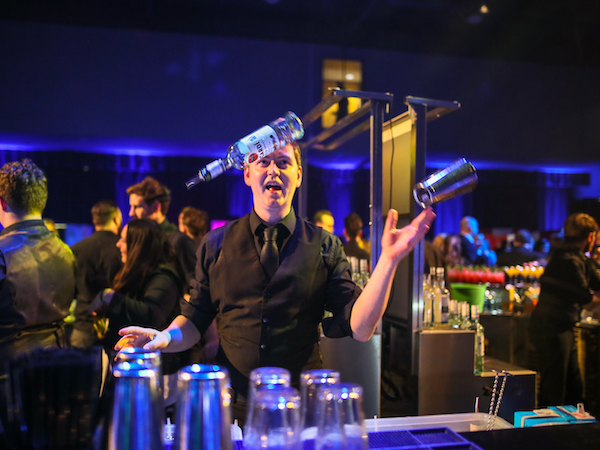 No matter the size and scope of your event, a performance from our flair bartenders is sure to be the main talking point. All of our staff are highly skilled and passionate about what they do, and are experts at chatting with guests and getting everyone engaged. Mix & Twist have tended the bar for some of the biggest companies in the UK, including the likes of McDonalds and Pretty Little Thing. Our professionalism helps us to stand out against the crowd, and we’re proud to offer an experience that goes far beyond your standard bartender service. 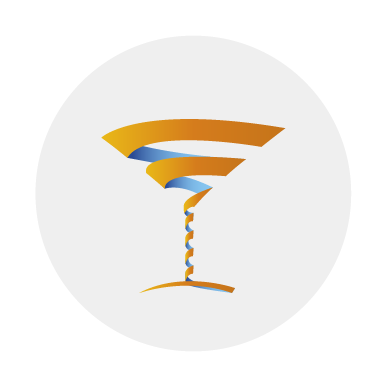 Talk to us today about hiring one of our expert flair bartenders for your next event or function.